Respect for nature goes hand in hand with respect for our own body. This is why Otosan carries out ongoing research on new products to improve people’s well-being. 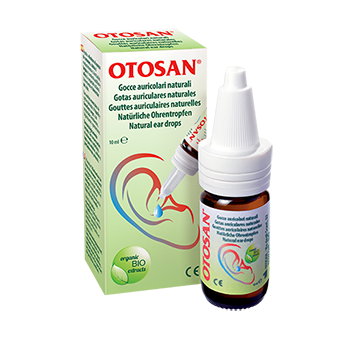 Otosan Ear Drops help to cleanse the ear by emulsifying earwax and making it easier to remove from the ear canal, without drying out the skin while respecting the sebaceous physiological balance of the ear. Otosan Ear Drops are dermatologically tested and do not contain any preservatives or artificial colourings. They are suitable for everyone, including people with hearing aids and for prolonged use. CE Medical Device. Please read instructions and warnings carefully before use. 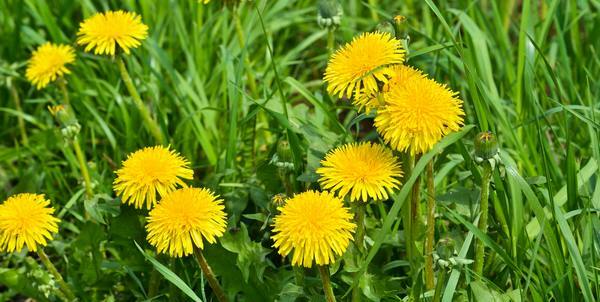 Find out more about these plants in our Natural Ingredients Section. 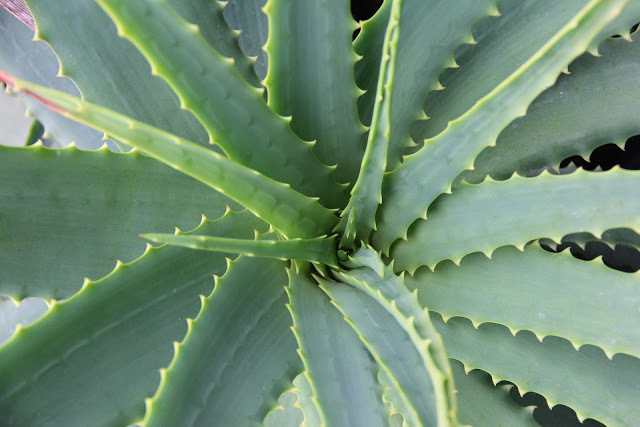 With our products not only do we take care of you but also of the environment. 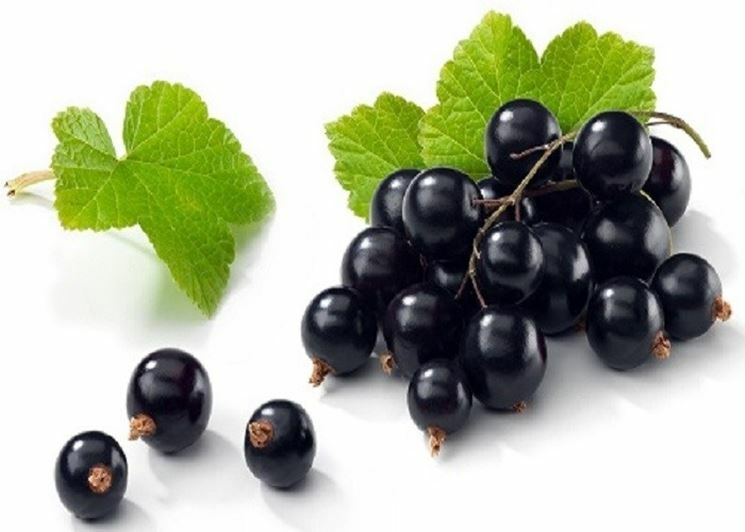 Our products are made with natural raw materials without artificial colourings or preservatives, using electricity from renewable sources and choosing recyclable paper and cardboard for boxes, instruction leaflets and promotional material. 1. How often should they be used? 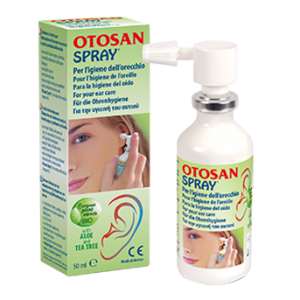 To prevent earwax accumulation, we recommend using Otosan Ear Drops once a week. However, in case of excess earwax, redness or irritation, we recommend using the product 2 to 4 times a day for 3-5 days. If the problem should persist, please consult your doctor. 2. Which conditions are they recommended for? 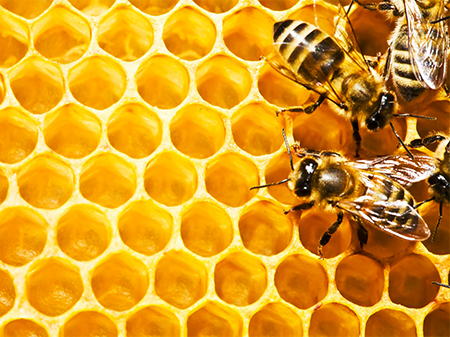 They are recommended for all conditions caused by difficulty in removing wax from the ear, such as a feeling of decreased hearing and closed ears, buzzing, ringing, tinnitus, background noises (tinnitus), and to delicately remove any accumulation of excess earwax. 3. Do they have any side effects? Free from preservatives and artificial colourings and rich in high-quality ingredients of plant origin, Otosan Ear Drops do not have any side effects. Before use, please always read the instruction leaflet carefully. 4. Can I use Otosan Ear Drops together with the Otosan Ear Cone? 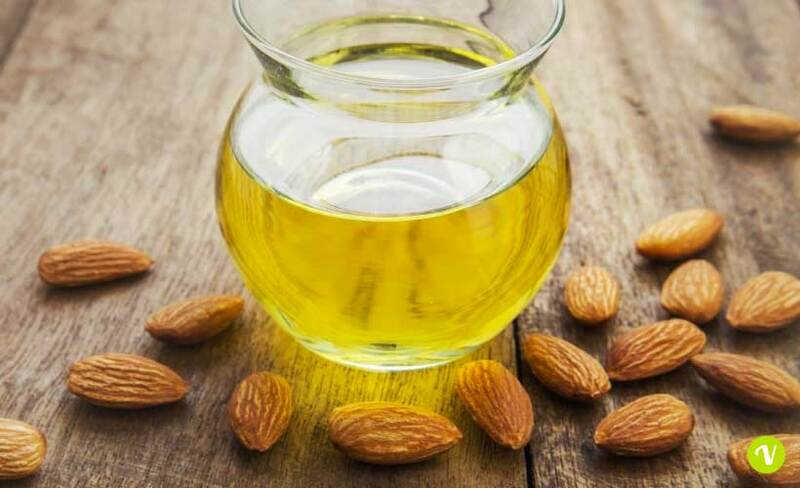 Combined use of Otosan Ear Drops and the Otosan Ear Cone is recommended, since it is the most efficient method for natural ear protection and hygiene, also in the presence of severe earwax and earwax that is difficult to remove. 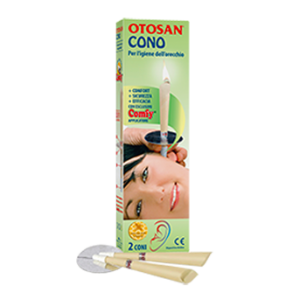 In these cases, we advise you to first apply the Otosan Ear Drops and leave them to work for a few hours, or better throughout the night, and then carry out the treatment with the Otosan Ear Cone. 5. 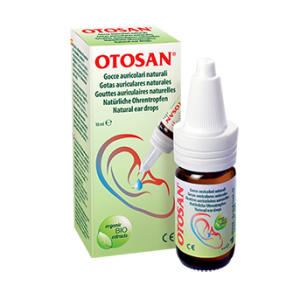 Where can I purchase Otosan Ear Drops? 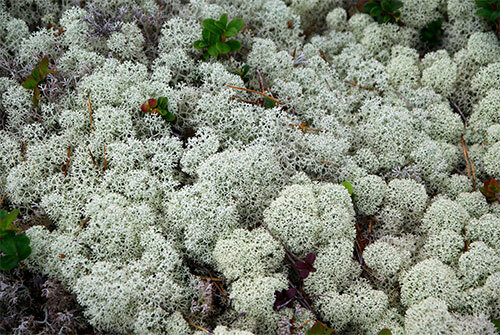 Otosan products are available in many natural product stores, over the counter drugstores and herbalist’s. To find the store closest to you, please visit the where to buy section. Do you have any other questions? Write to us by filling out the data form. CE medical device – Carefully read the instructions for use.